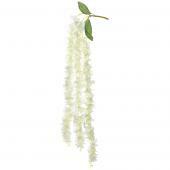 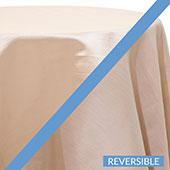 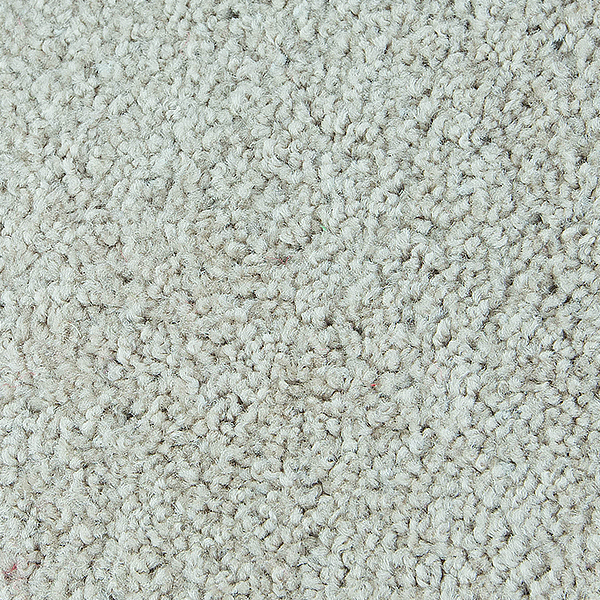 Shop our Alabaster Saxony carpet at factory direct prices. 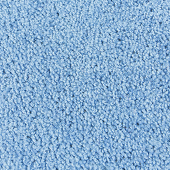 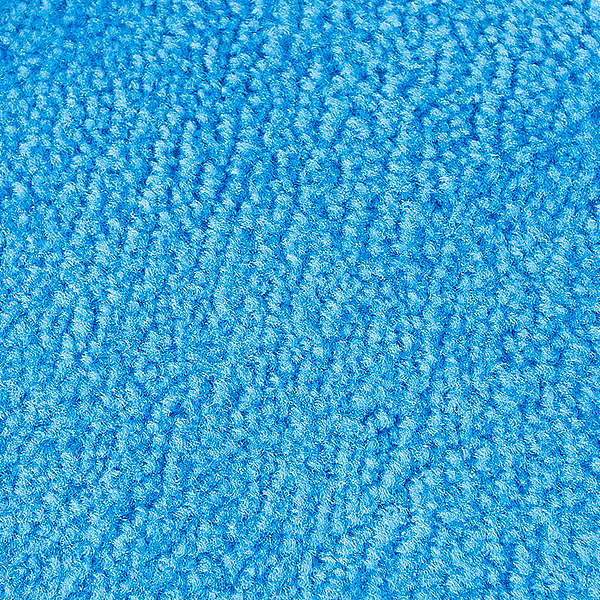 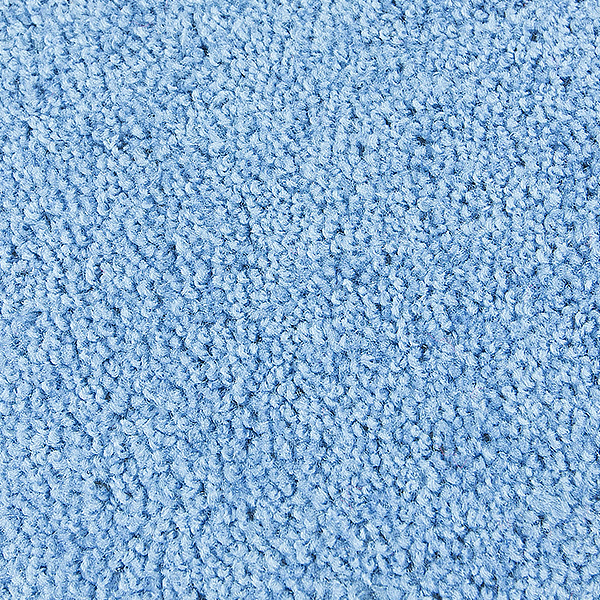 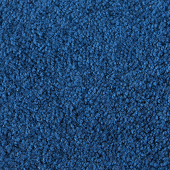 Shop our Big Top Blue Saxony carpet at factory direct prices. 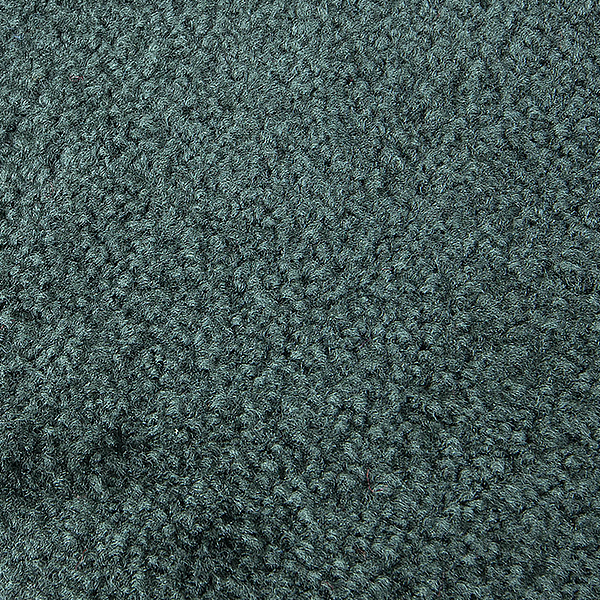 Shop our Black Saxony carpet at factory direct prices. 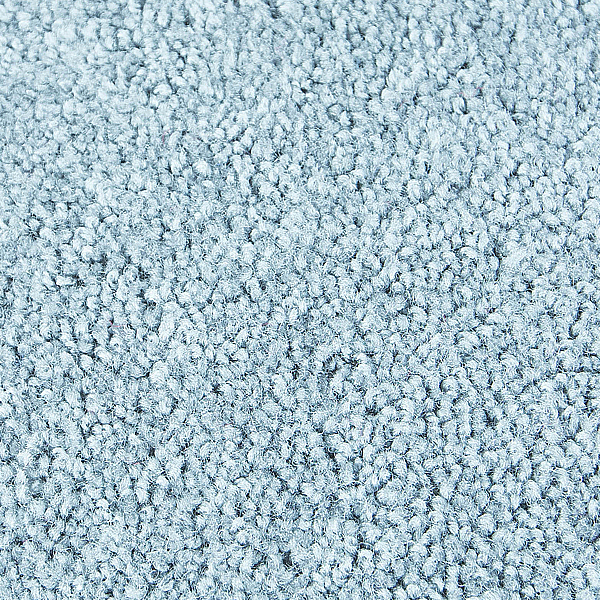 Shop our Castle Gray Saxony carpet at factory direct prices. 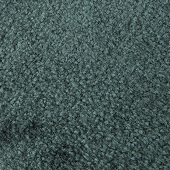 Shop our Charcoal Saxony carpet at factory direct prices. 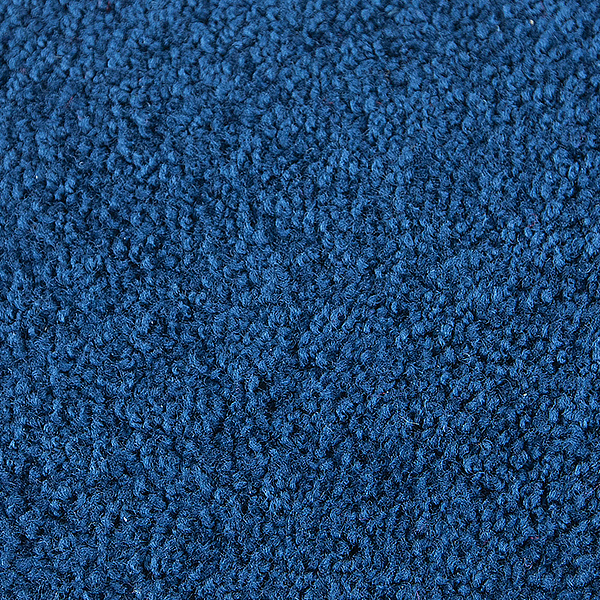 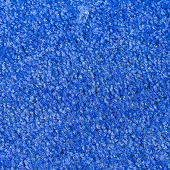 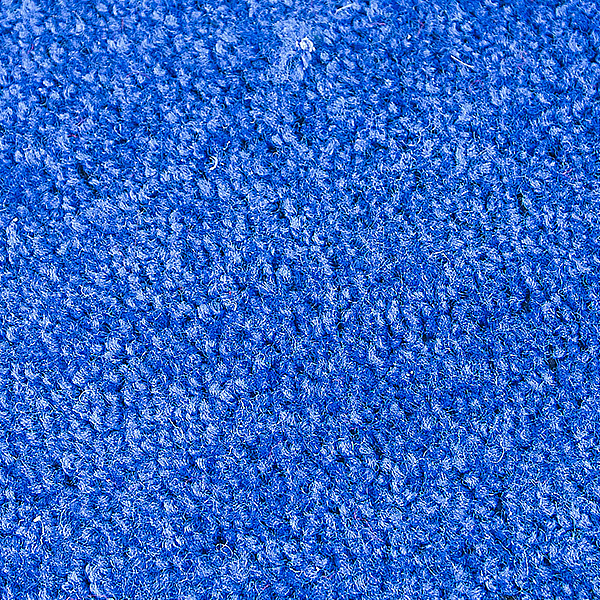 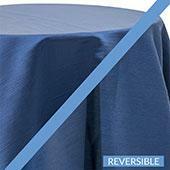 Shop our Cobalt Blue Saxony carpet at factory direct prices. 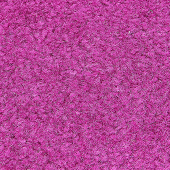 Shop our Cobblestone Saxony carpet at factory direct prices. 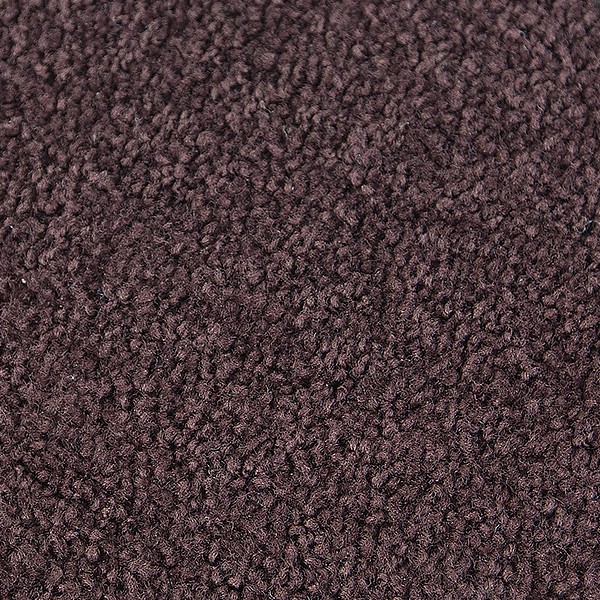 Shop our Coffee Saxony carpet at factory direct prices. 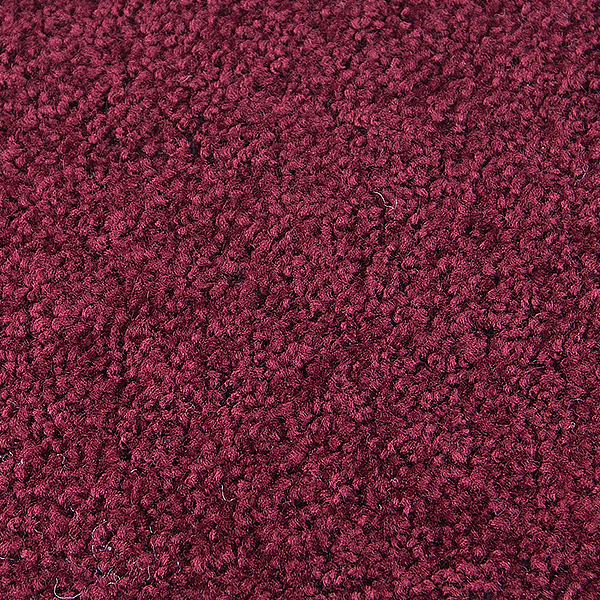 Shop our Crimson Saxony carpet at factory direct prices. 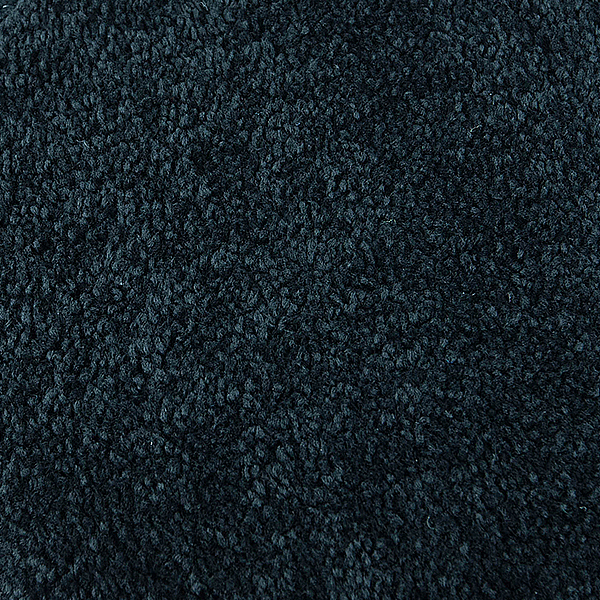 Shop our Darkest Denim Saxony carpet at factory direct prices. 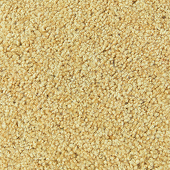 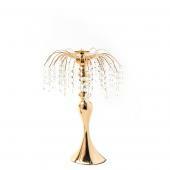 Shop our Gold Bullion Saxony carpet at factory direct prices. 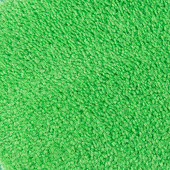 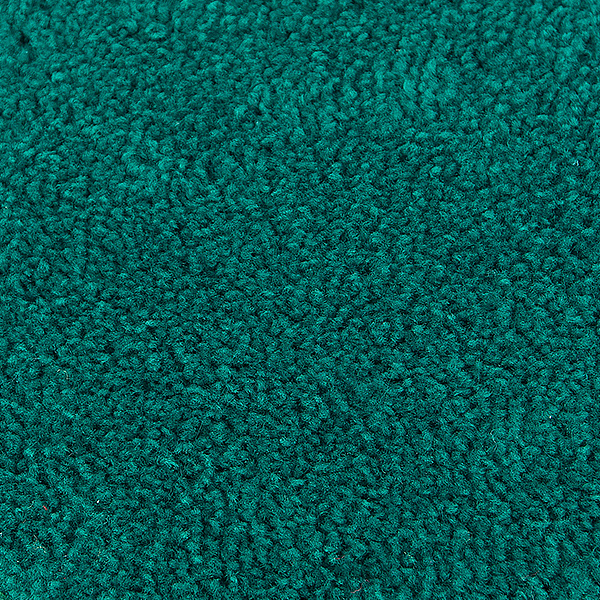 Shop our Jalapeno Saxony carpet at factory direct prices. 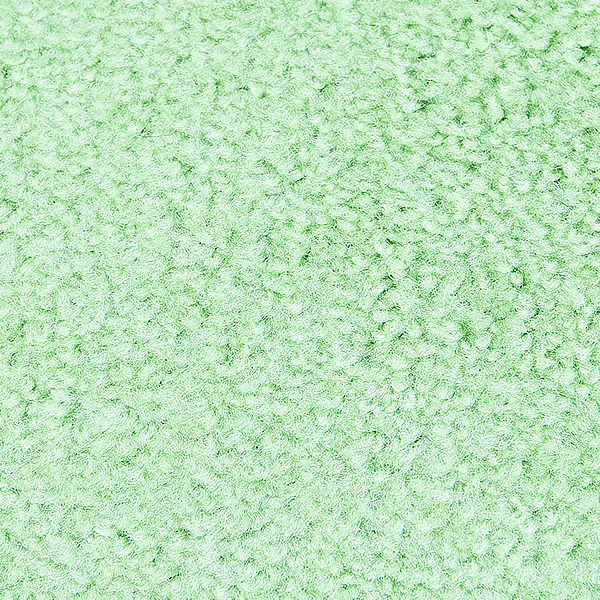 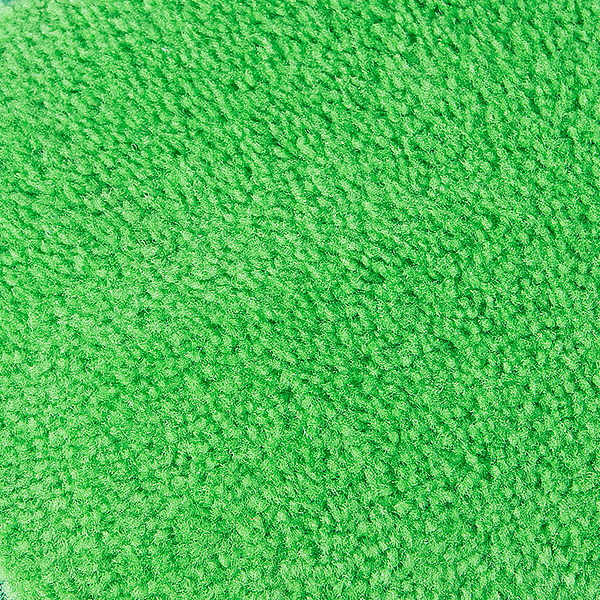 Shop our Key Lime Saxony carpet at factory direct prices. 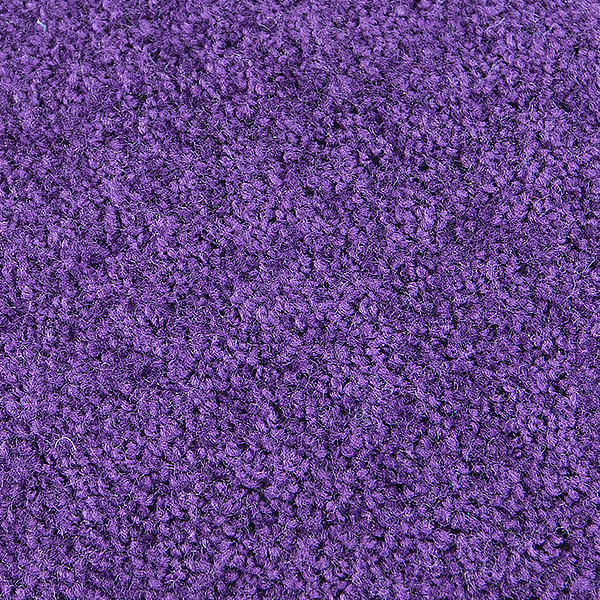 Shop our Lavender Saxony carpet at factory direct prices. 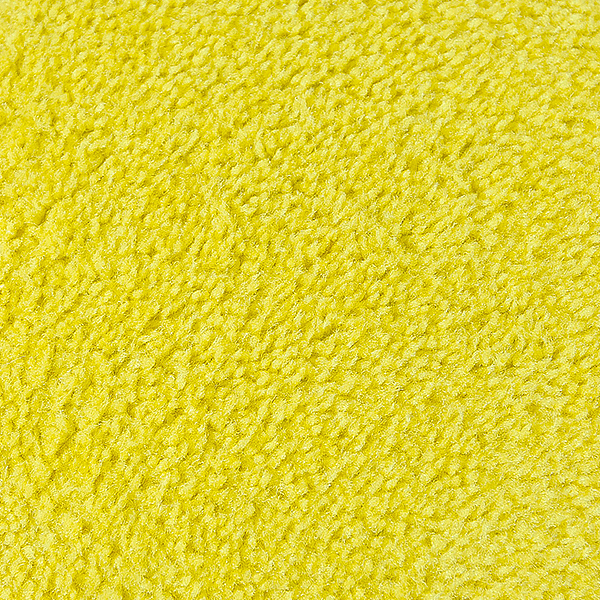 Shop our Lemon Saxony carpet at factory direct prices. 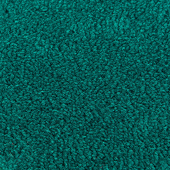 Shop our Mallard Saxony carpet at factory direct prices. 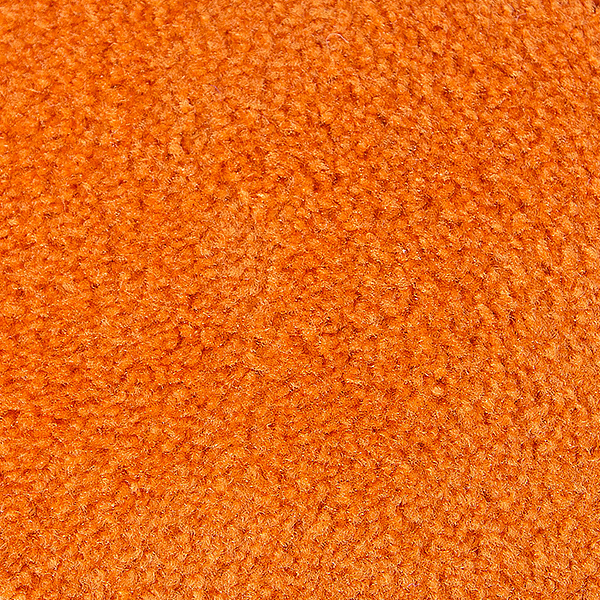 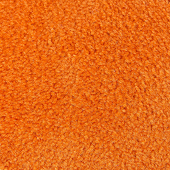 Shop our Paprika Saxony carpet at factory direct prices. 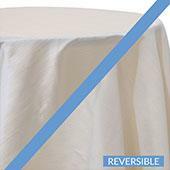 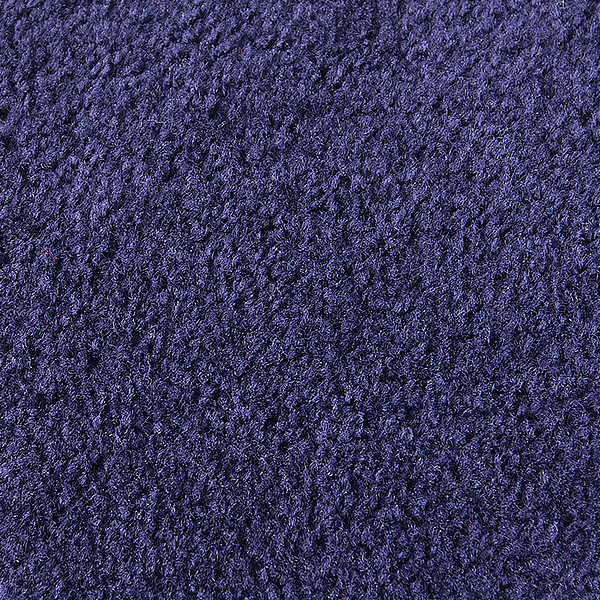 Shop our Perwinkle Saxony carpet at factory direct prices. 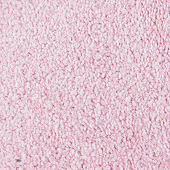 Shop our Pinana Pink Saxony carpet at factory direct prices. 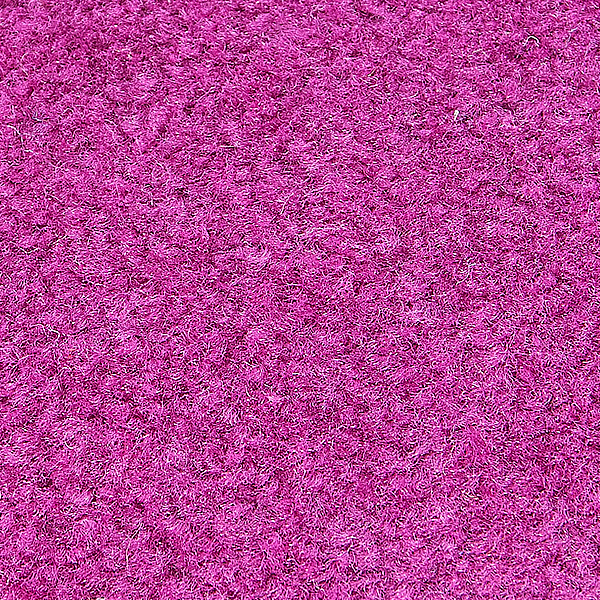 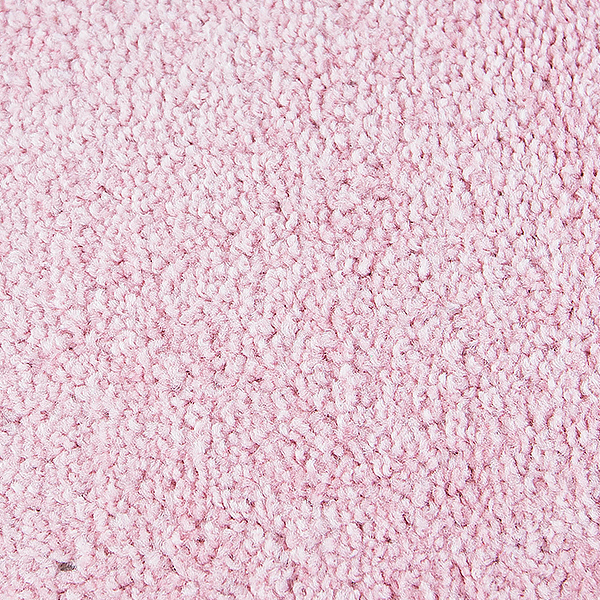 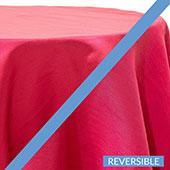 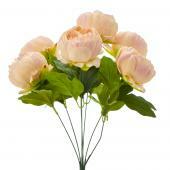 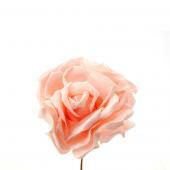 Shop our Posh Pink Saxony carpet at factory direct prices. 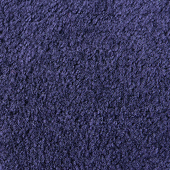 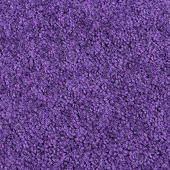 Shop our Purple Rain Saxony carpet at factory direct prices. 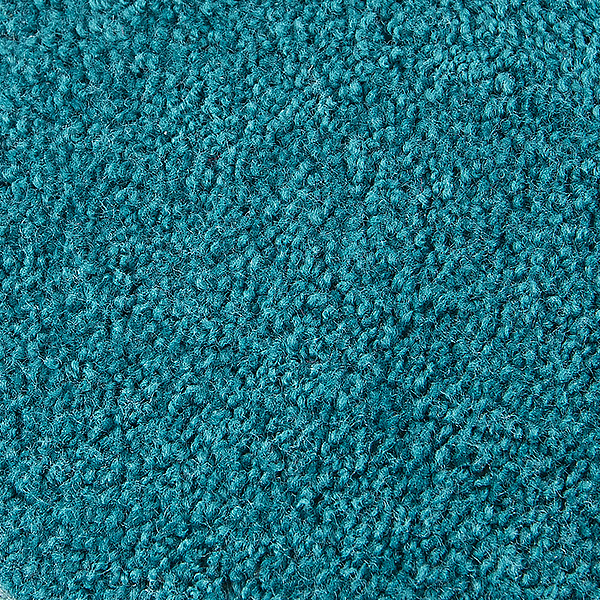 Shop our Real Teal Saxony carpet at factory direct prices. 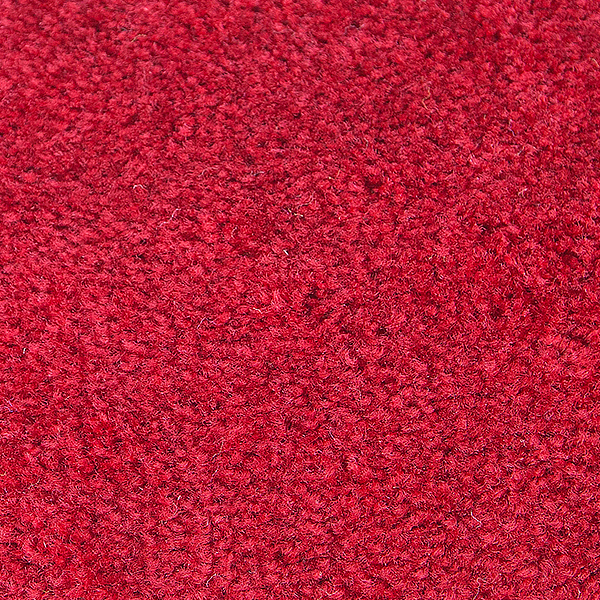 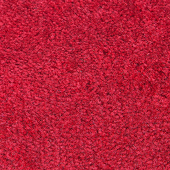 Shop our Red Saxony carpet at factory direct prices. 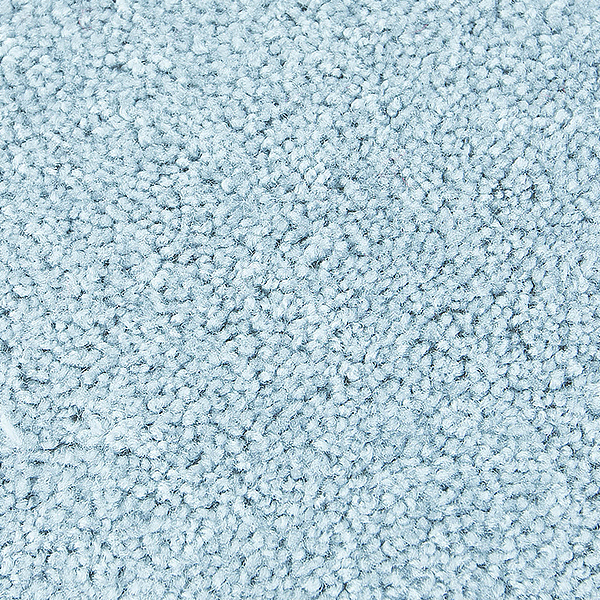 Shop our Silver Bay Saxony carpet at factory direct prices. 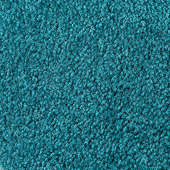 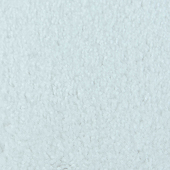 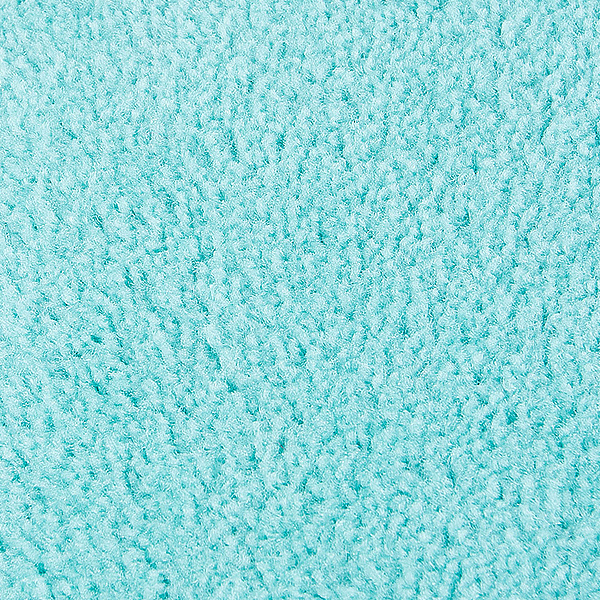 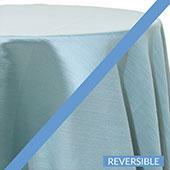 Shop our Tiffany Teal Saxony carpet at factory direct prices. 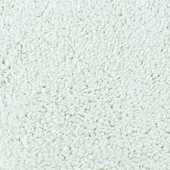 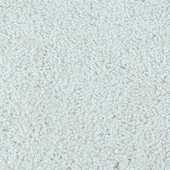 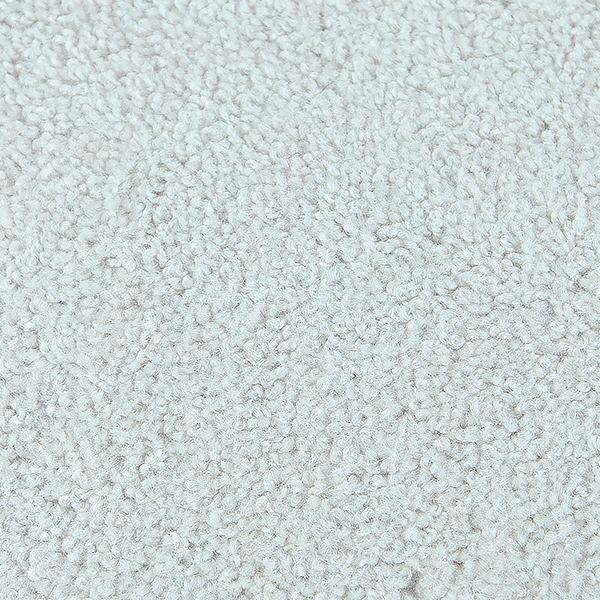 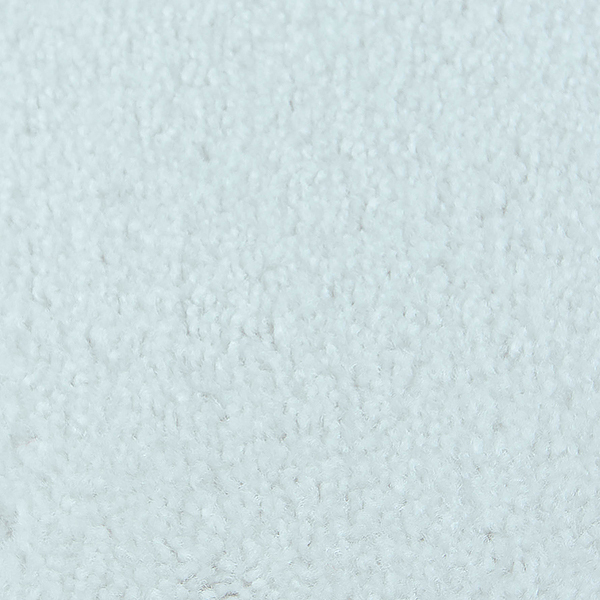 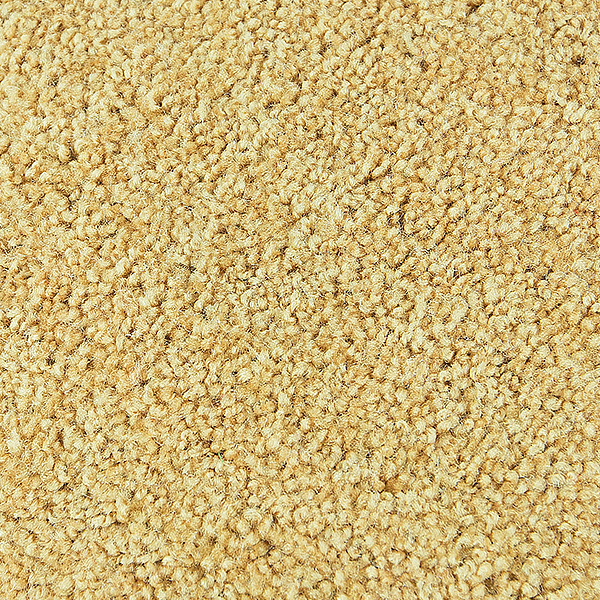 Shop our Vanilla Custard Saxony carpet at factory direct prices. 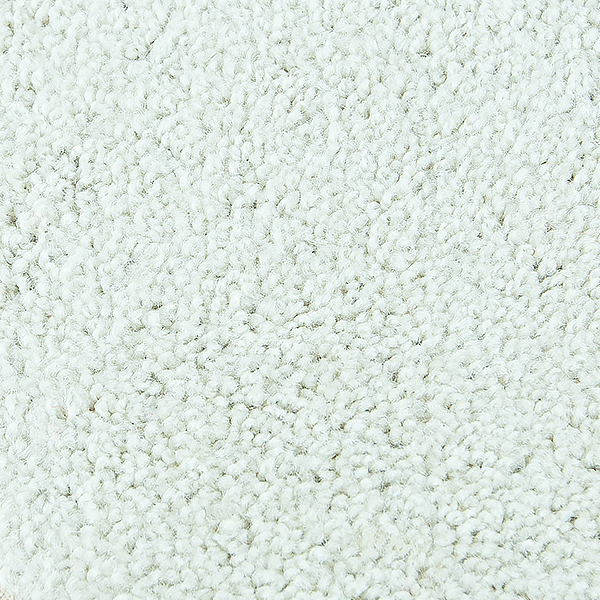 Shop our White Saxony carpet at factory direct prices. 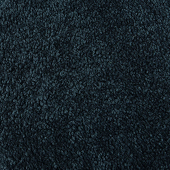 Charcoal Saxony Event Carpet - 8 Feet Wide - Select Your Length!